There's a steady flow of players moving in to the poker room, over to the registration desk and off to their seats for the $100,000 Guaranteed $560 Day 1A - Event 1 in the @WPTDeepStacks Championship Series. 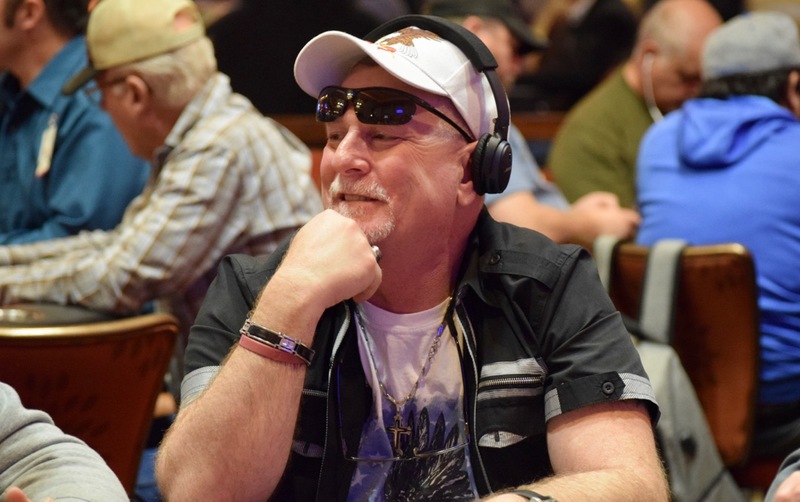 Among those taking a shot at making the money today and moving on toSunday's Day 2 is Eyyal Altar, Jennifer Ayala, Rian Mullins, Bobby Rooney, Lance Donnell. Steve Kujubu, Lay Saelee, wilton Alejandro, Cy Williams, Craig Buckmiller, Jeff Day, Thomas Emerson, Monte Golley, Sean Drake, Daniel Evans, Randy Gil, Al Sanchez and David Olson.